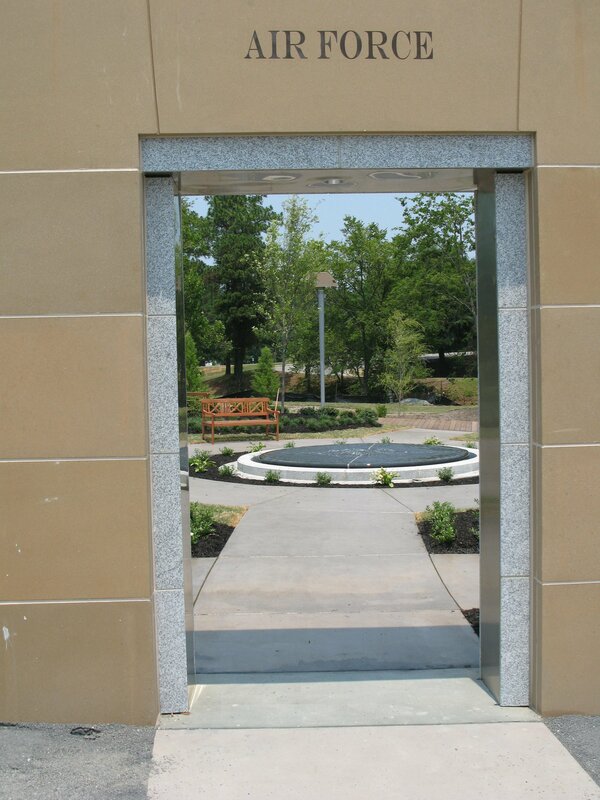 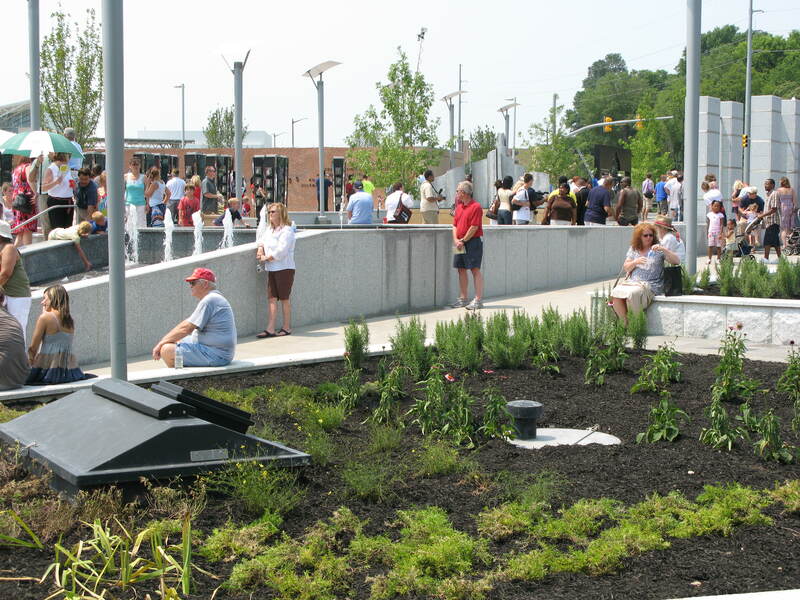 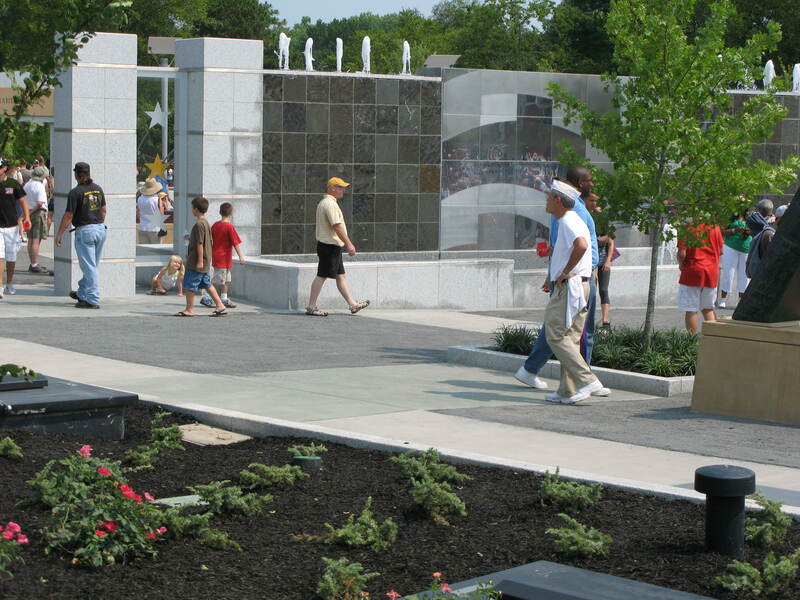 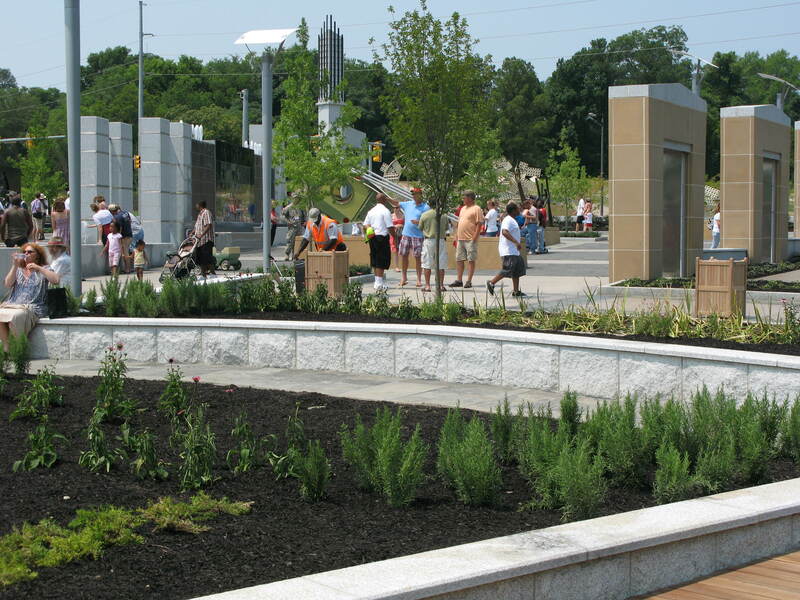 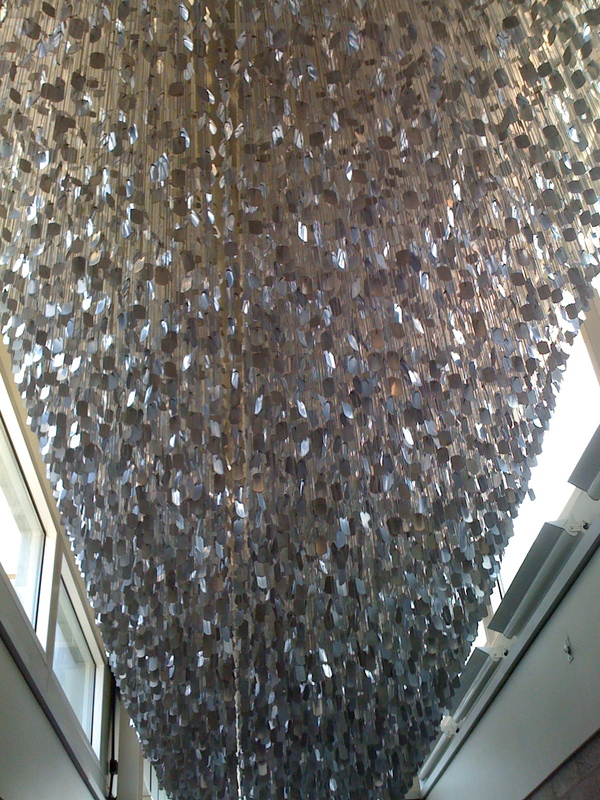 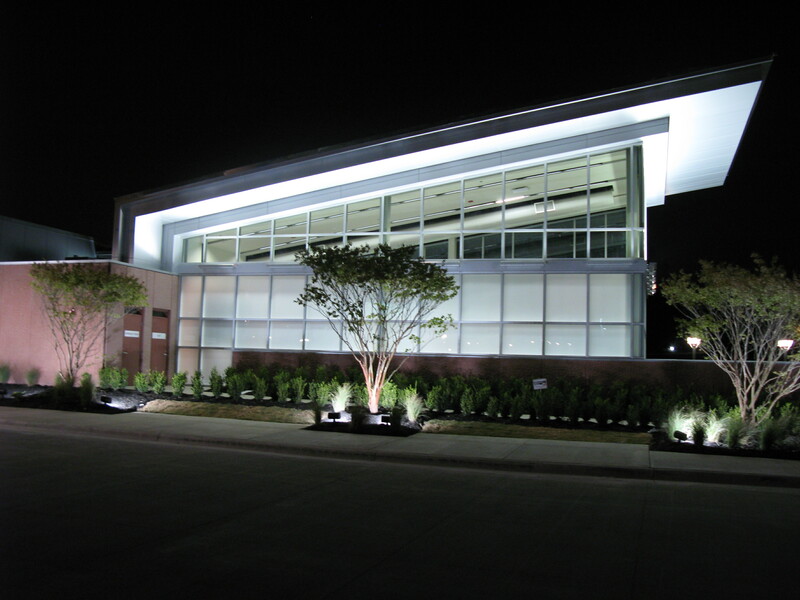 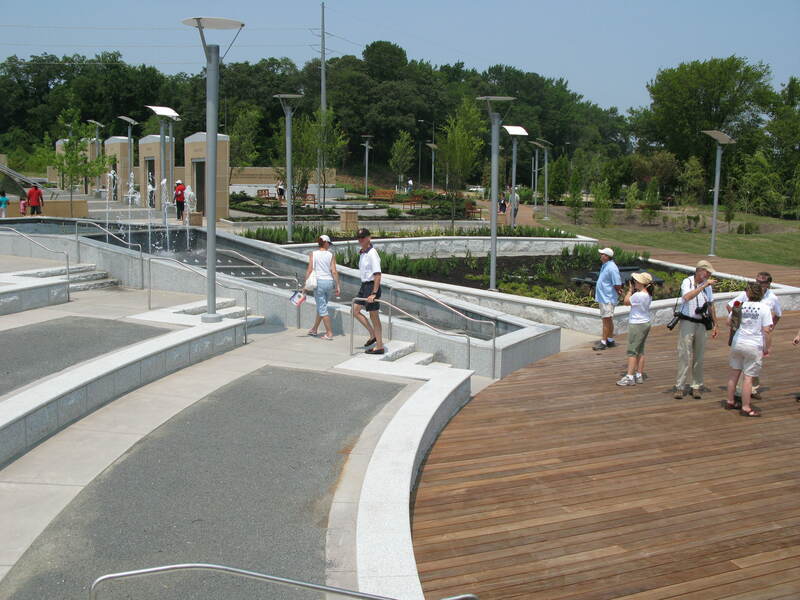 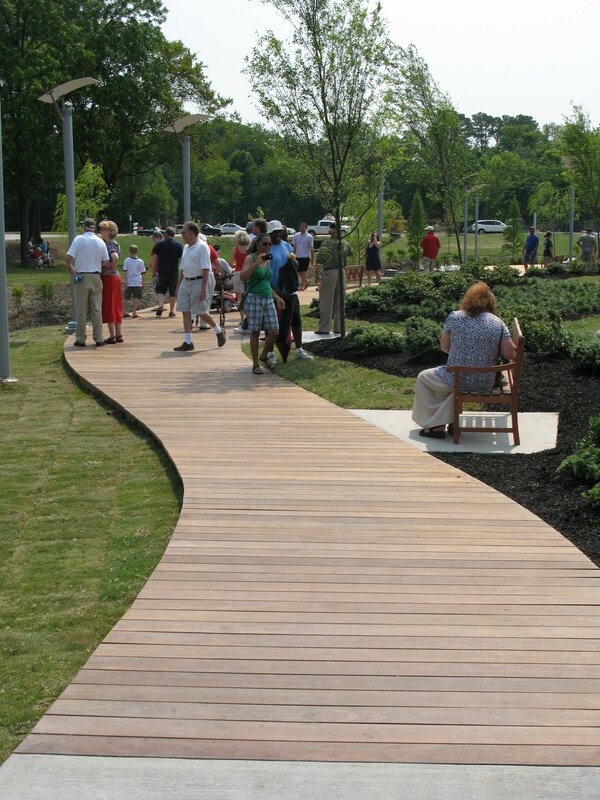 North Carolina Veterans Park experience design | Vandewalle & Associates, Inc. 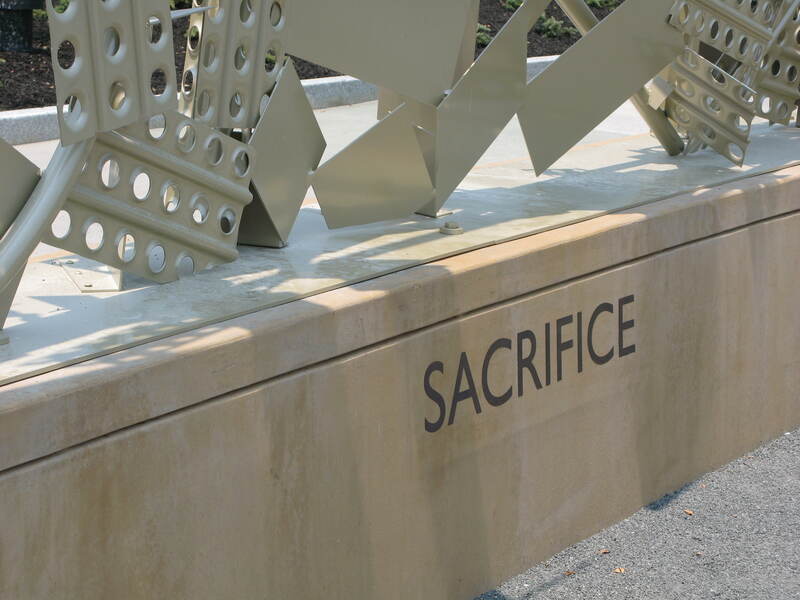 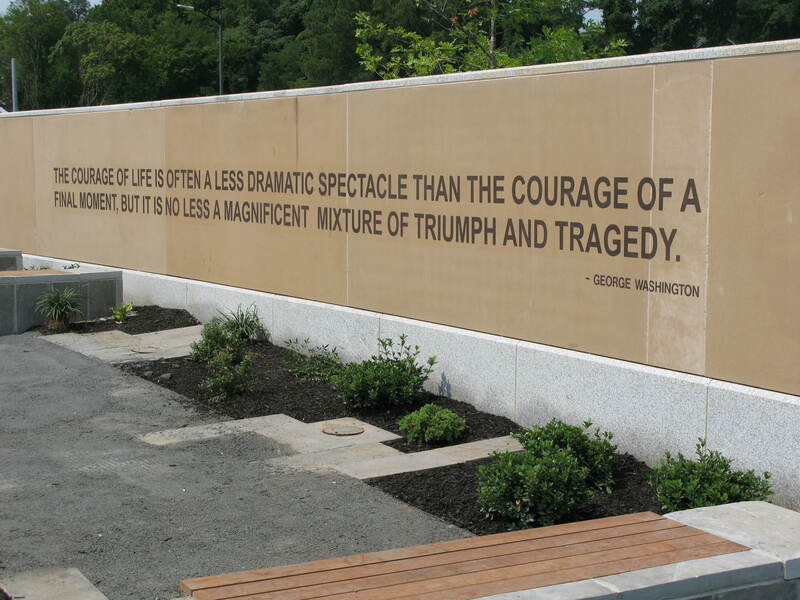 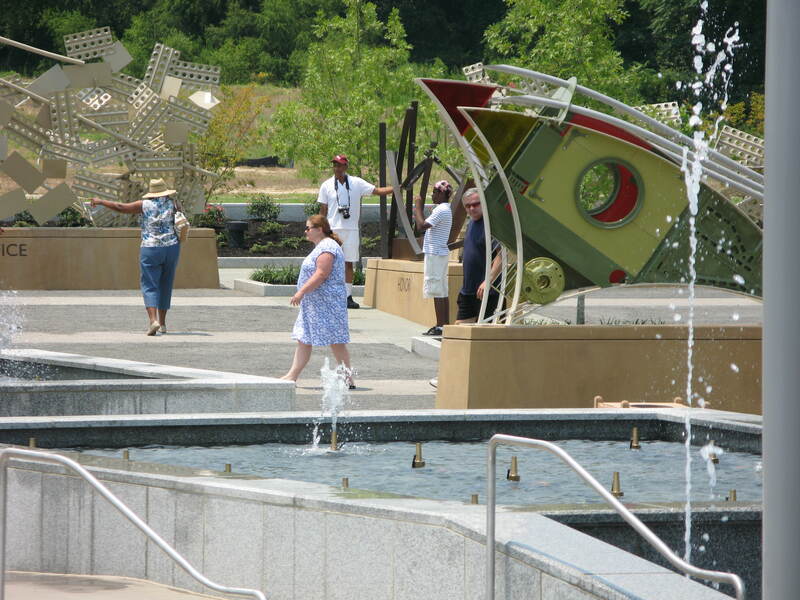 The North Carolina Veterans Park welcomes veterans, families and visitors in Fayetteville, North Carolina with a unique message about life’s journey for today’s veterans. 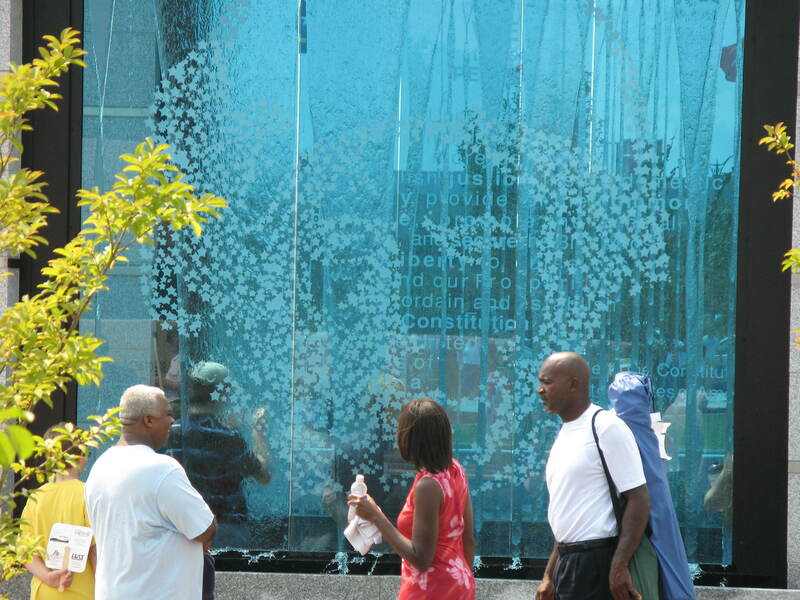 Vandewalle & Associates is proud to have been instrumental in the development of North Carolina Veterans Park’s powerful messages, thematics, and creation of unique visitor experiences. 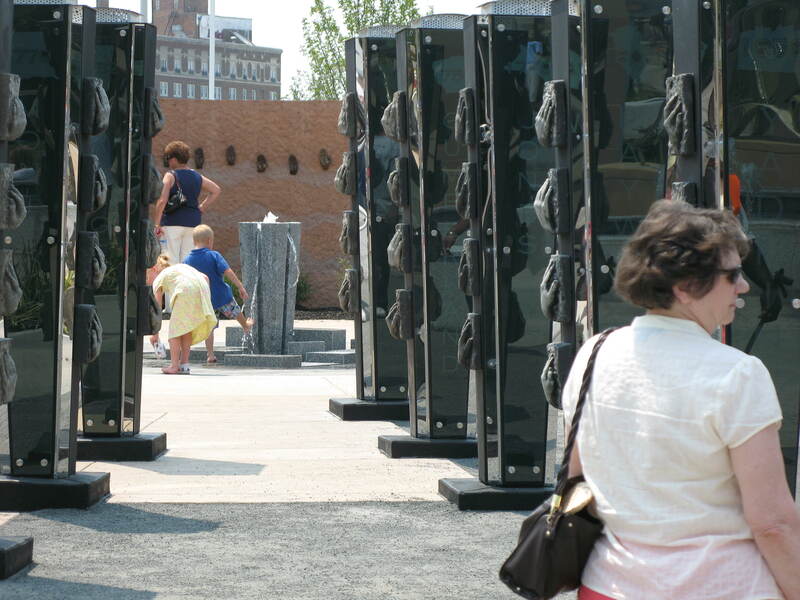 In the early phases of park development, V&A’s Dean Proctor met with veterans, care givers, and other groups to go beyond traditional veterans park memorials of the past, and explore deeper meanings, positive messages, and support themes that returning veterans can use in their lives today. 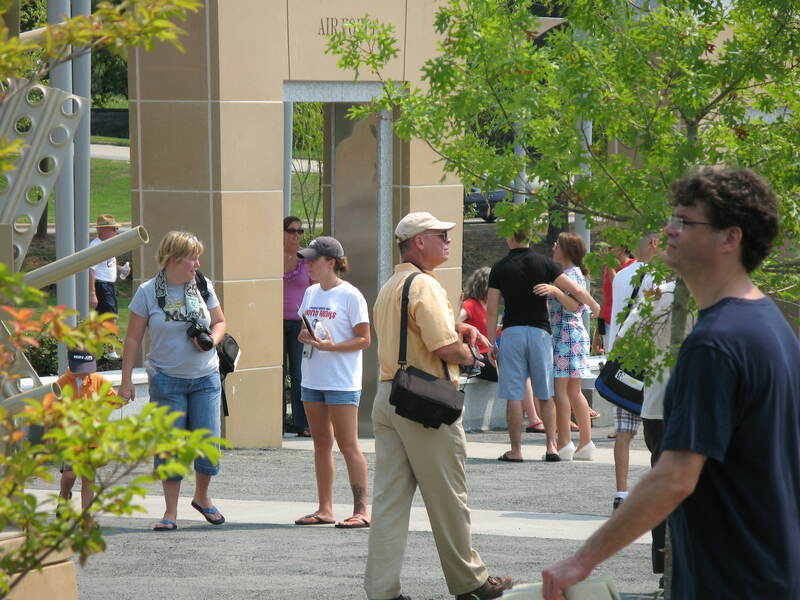 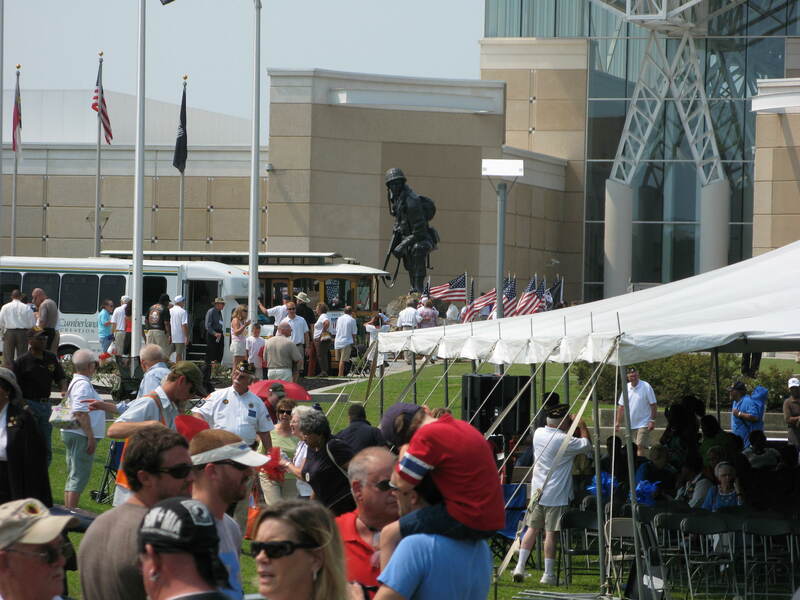 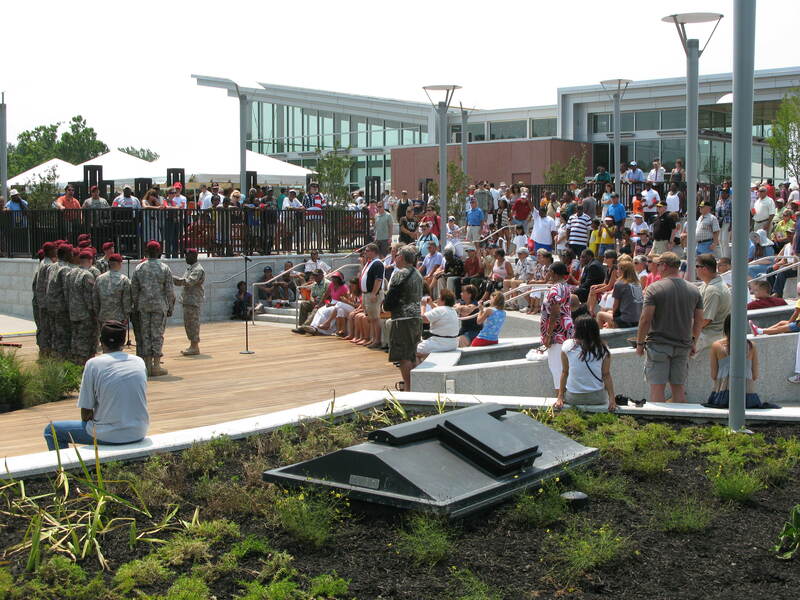 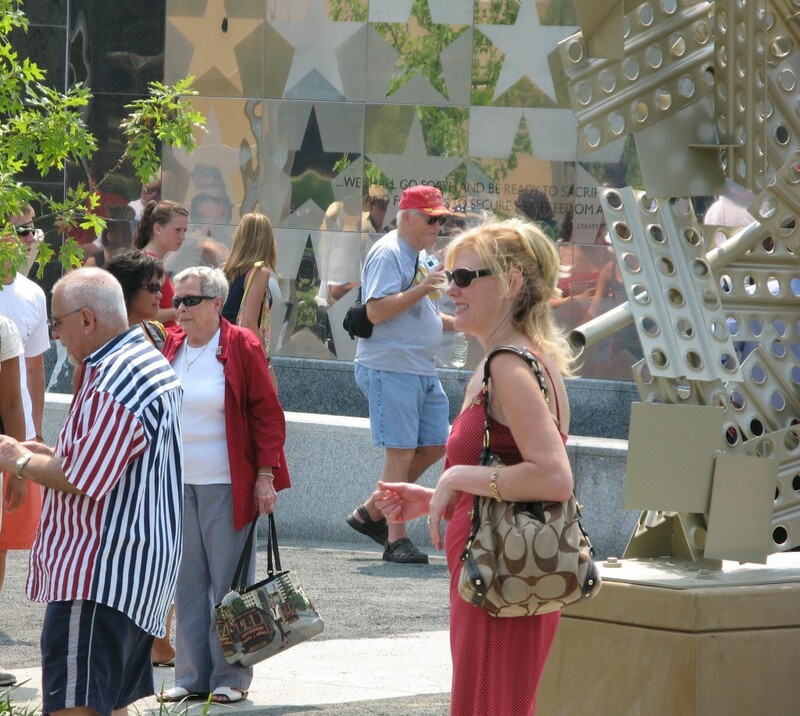 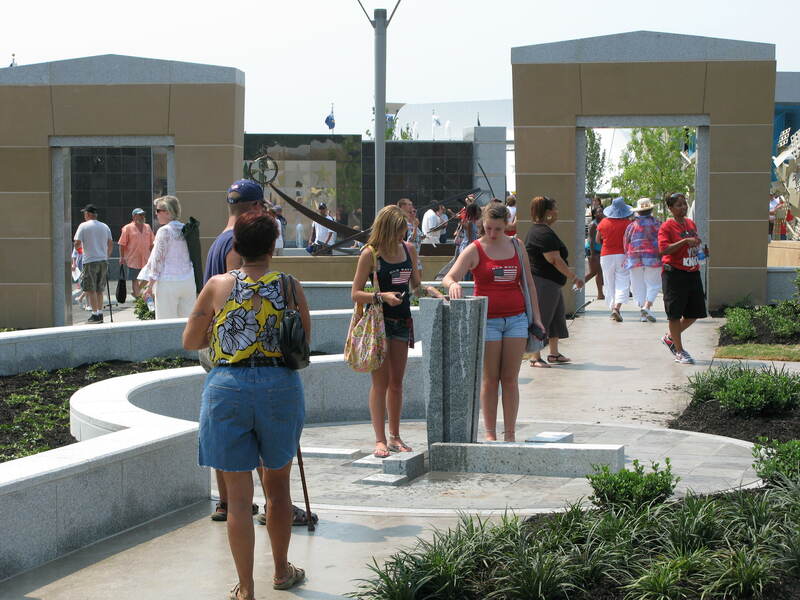 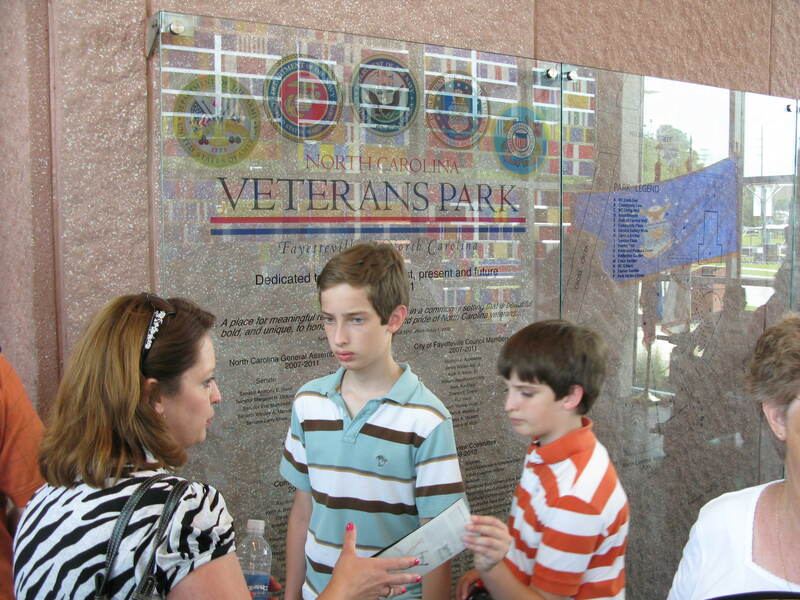 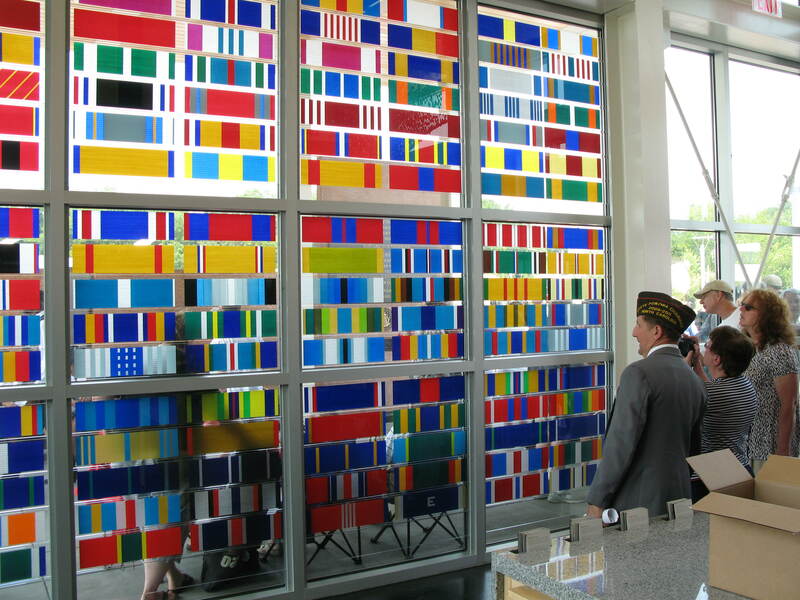 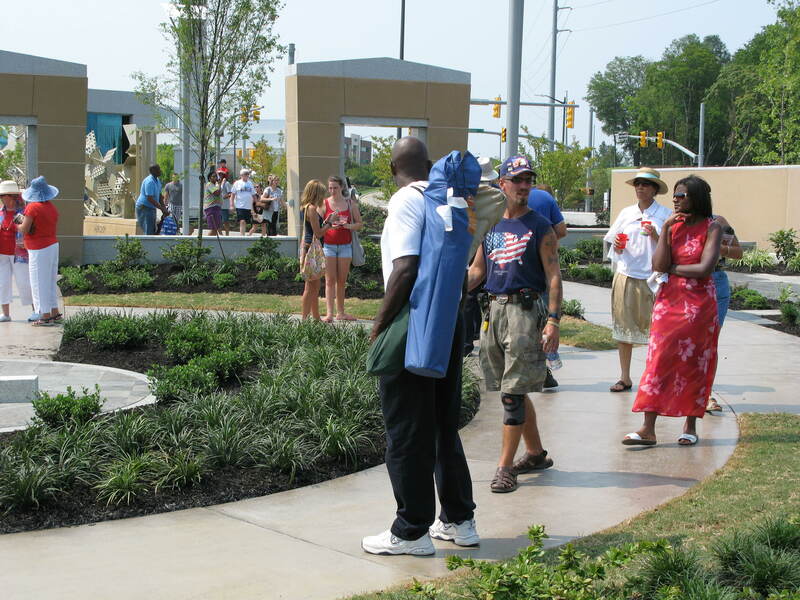 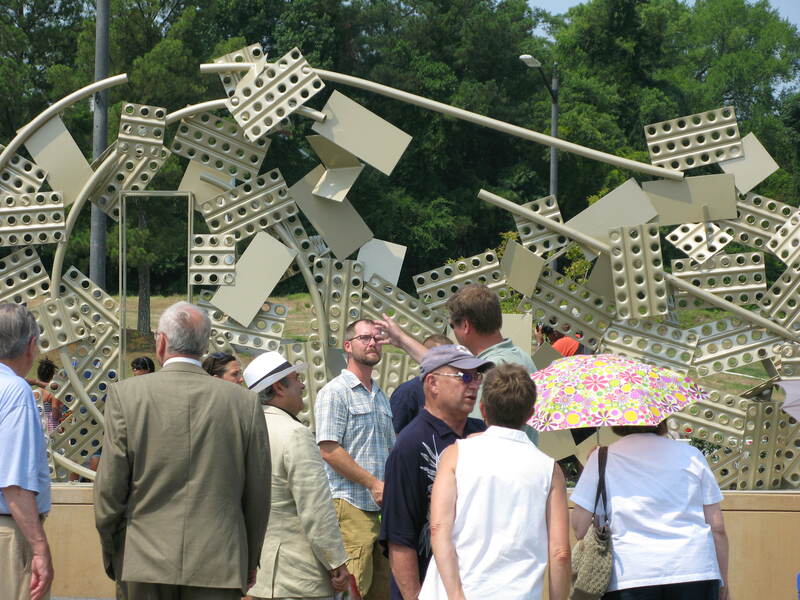 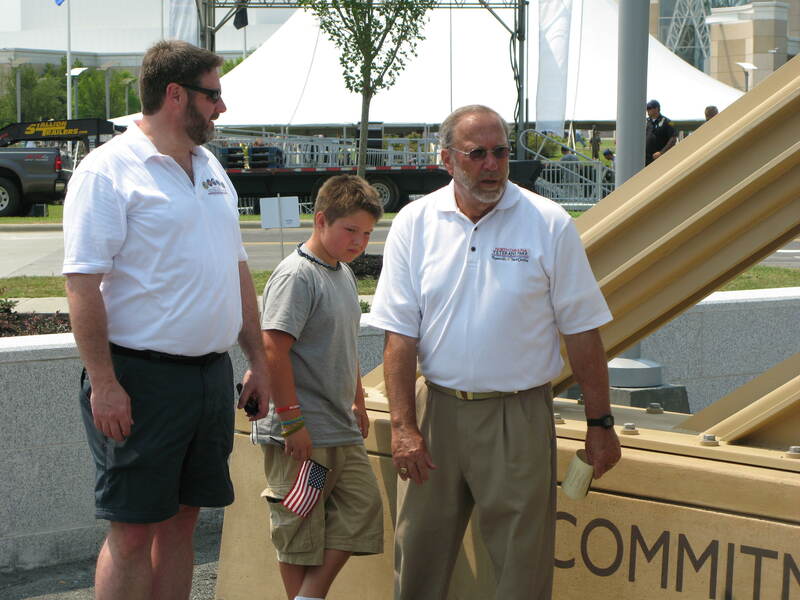 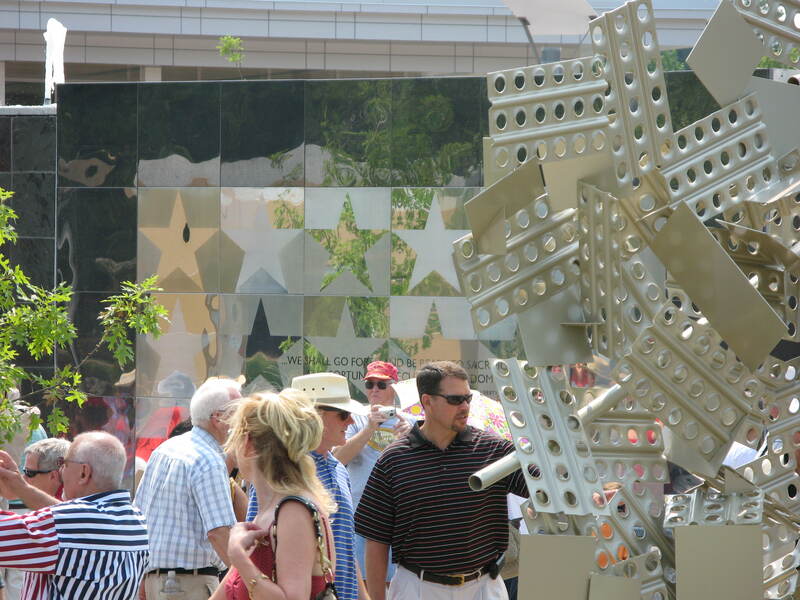 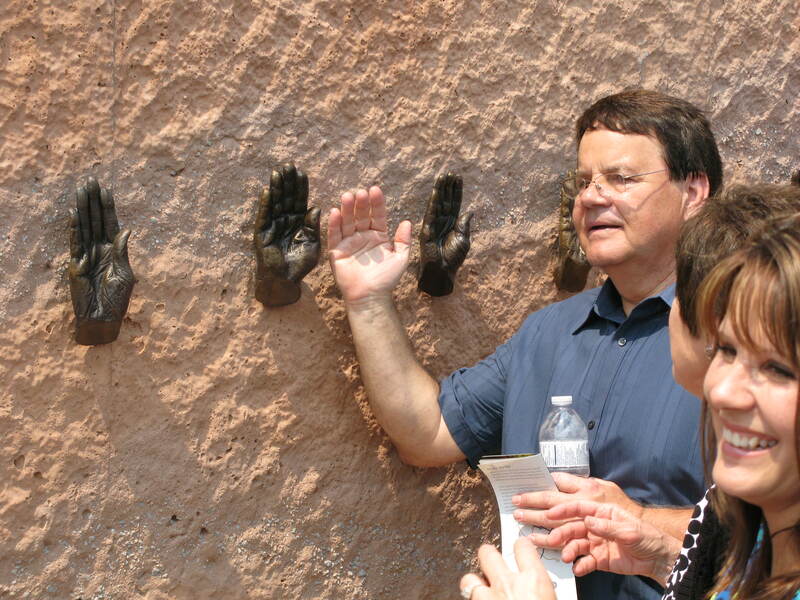 The grand opening of the park took place on July 4, 2011 and drew some 2,000 visitors who were able to “walk in the footsteps” of North Carolina’s honored veterans on opening day. 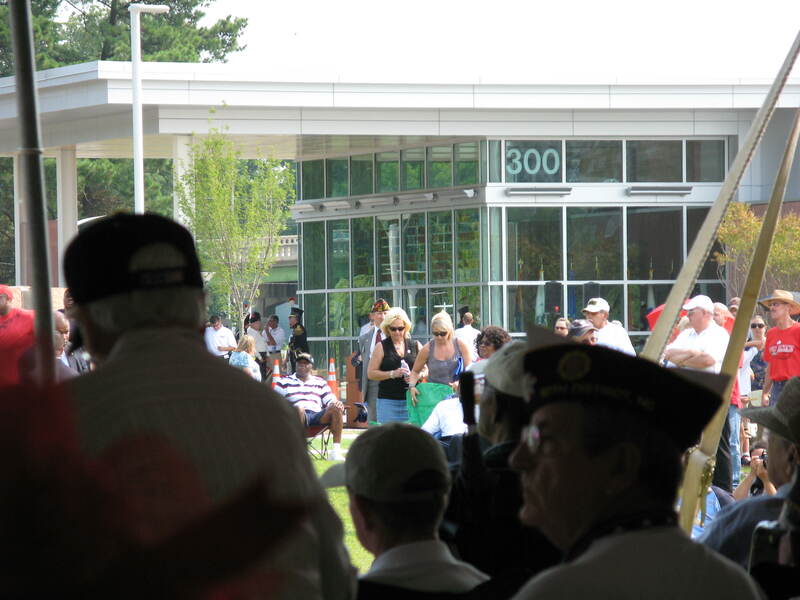 Speaking were Governor Bev Purdue, Senator Kay Hagan, and Veterans Administration Assistant Secretary Jose Riojas.